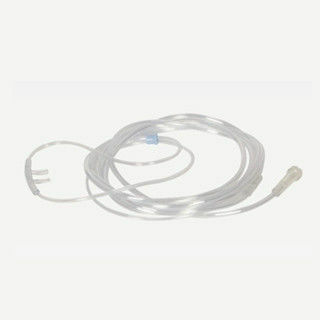 The nasal cannula are used for patients needing only low-flow supplemental oxygen. Patients with breathing difficulties and conditions such as emphysema or other pulmonary pathologies require the nasal cannula. The flow rate for the cannula is around .5 to 4 liters per minute (LPM).